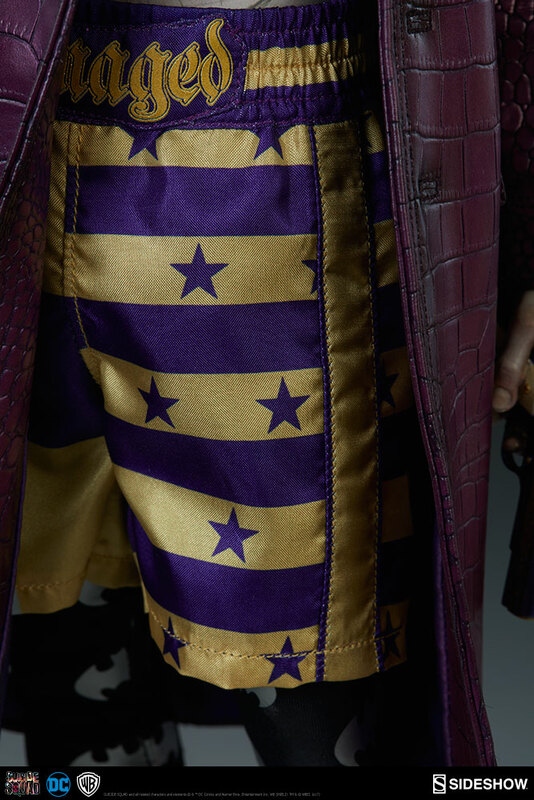 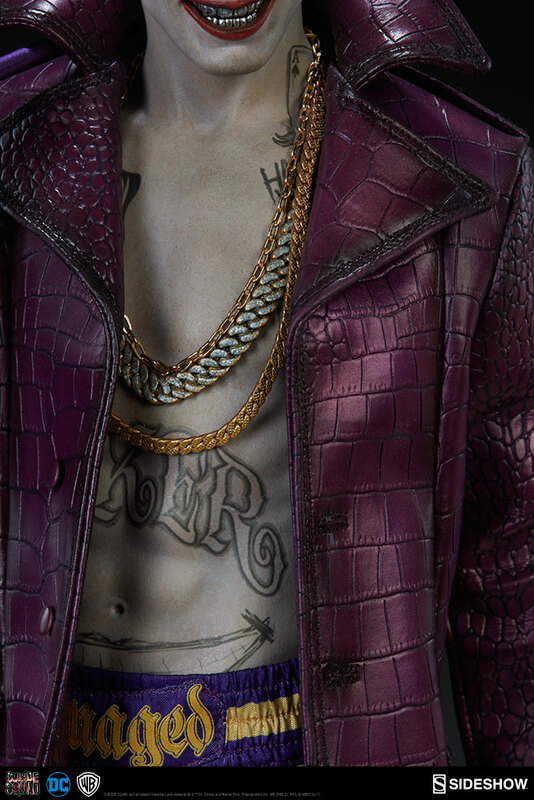 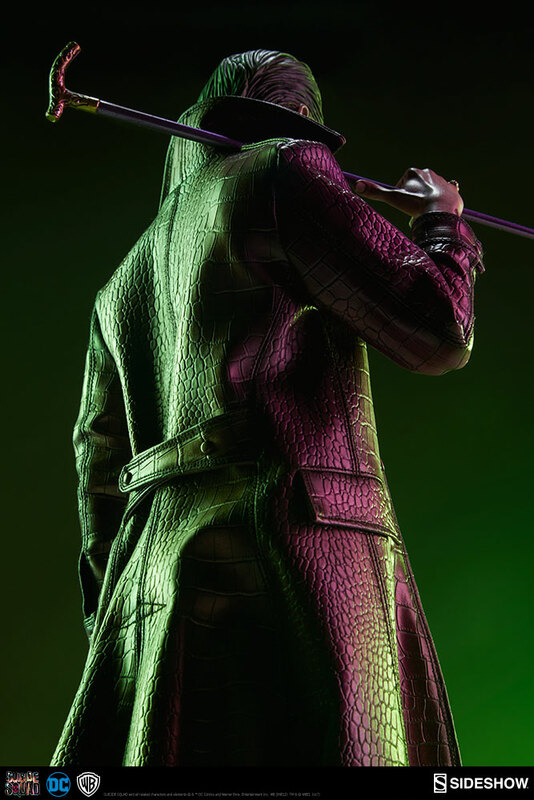 The Joker is ready to strut his stuff as the reigning criminal kingpin of Gotham. 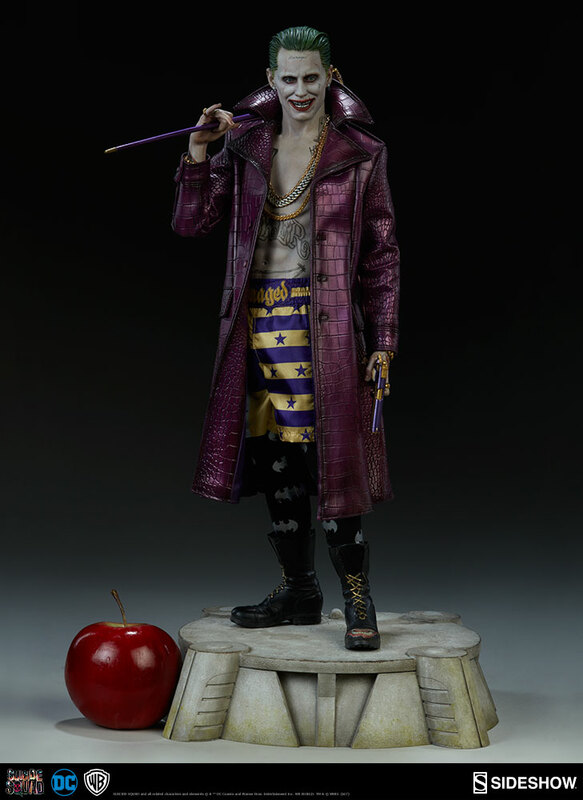 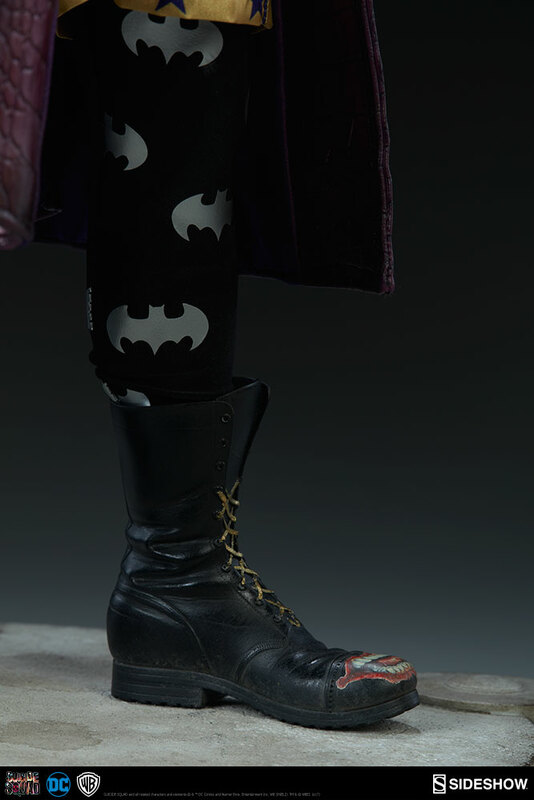 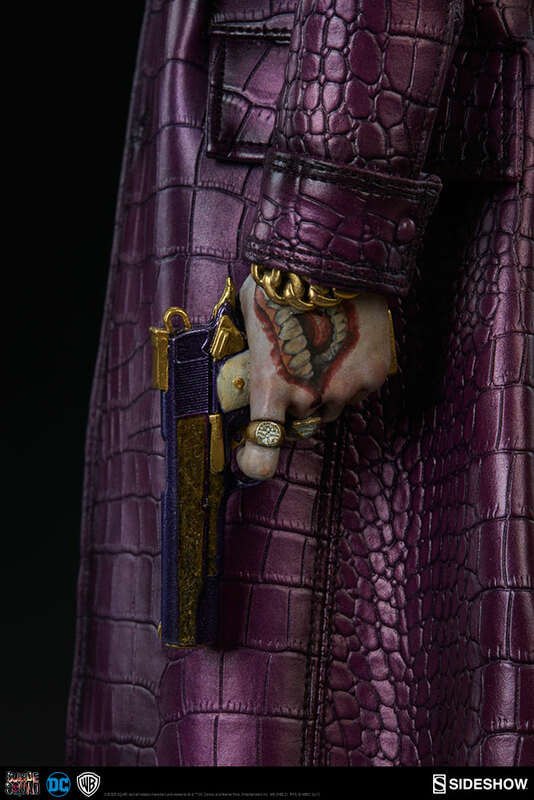 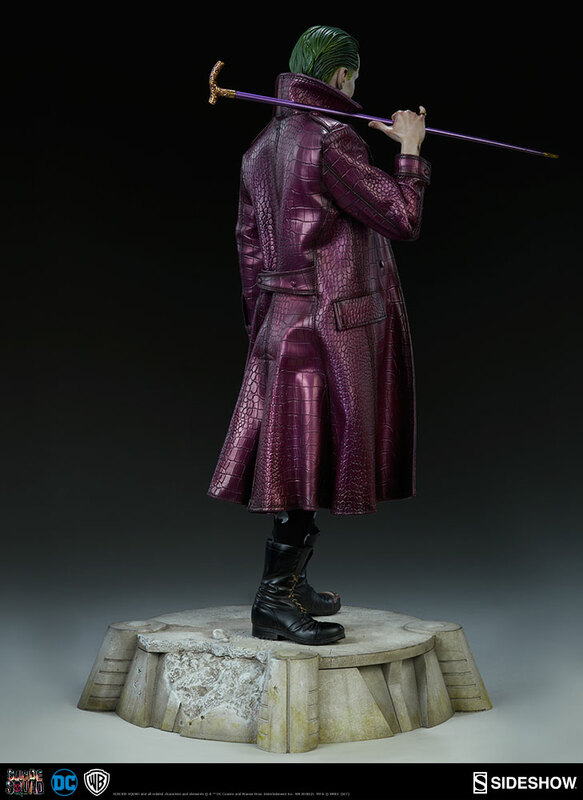 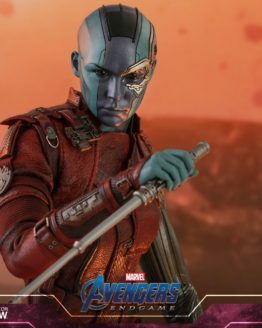 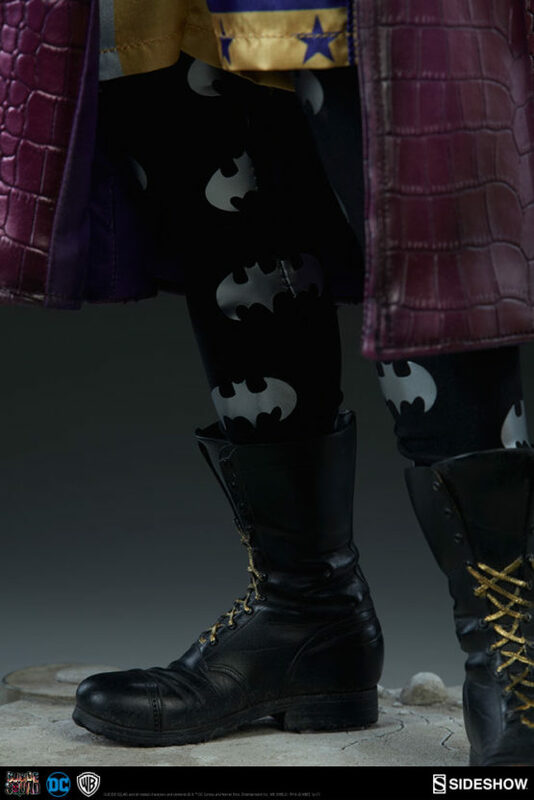 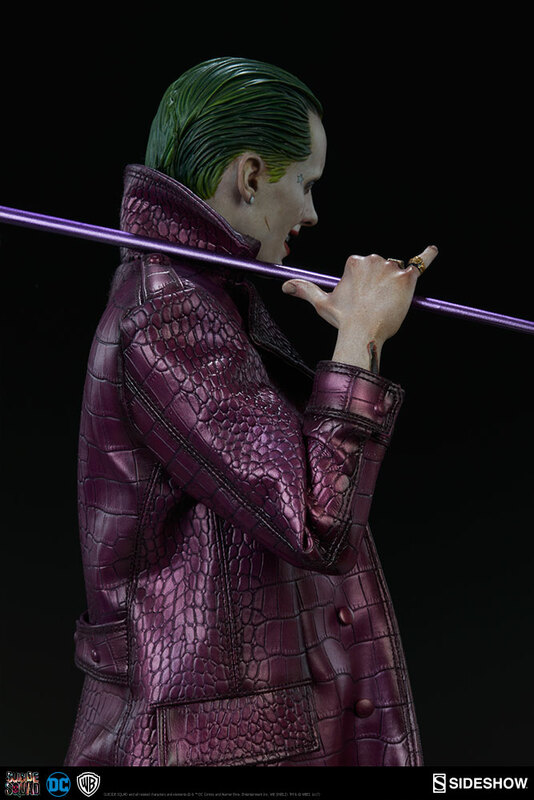 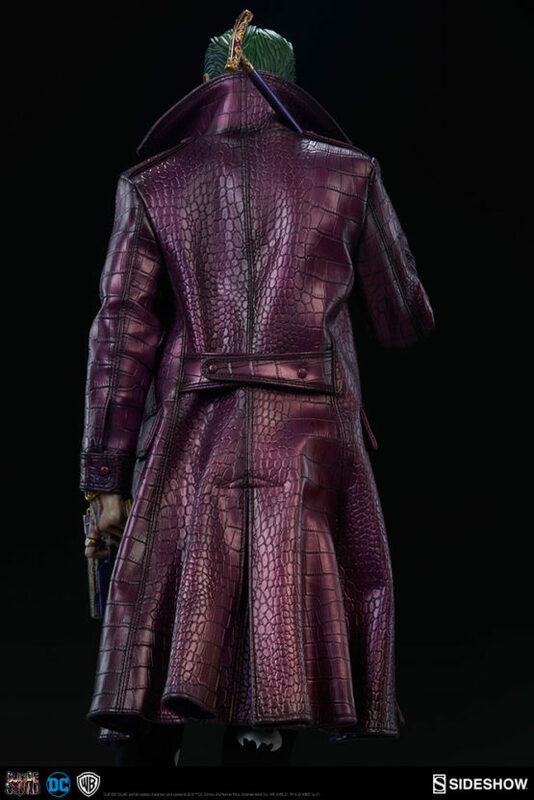 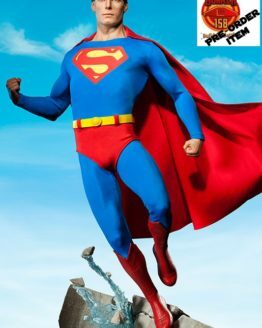 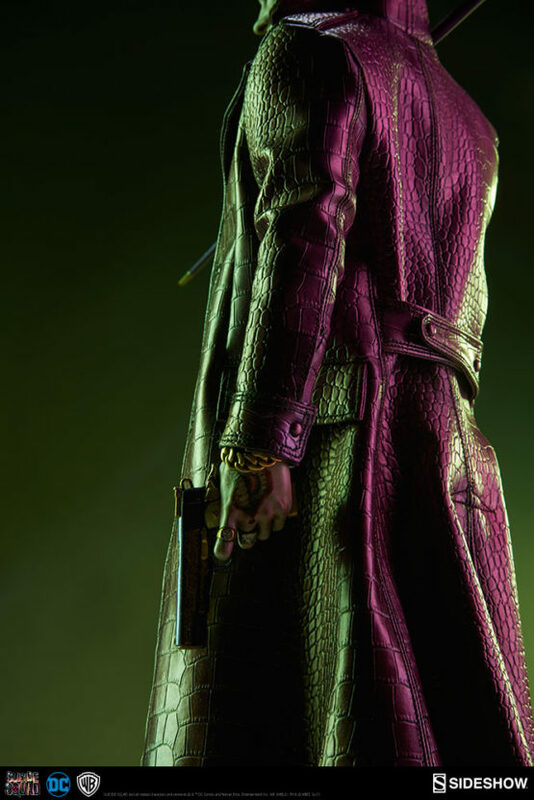 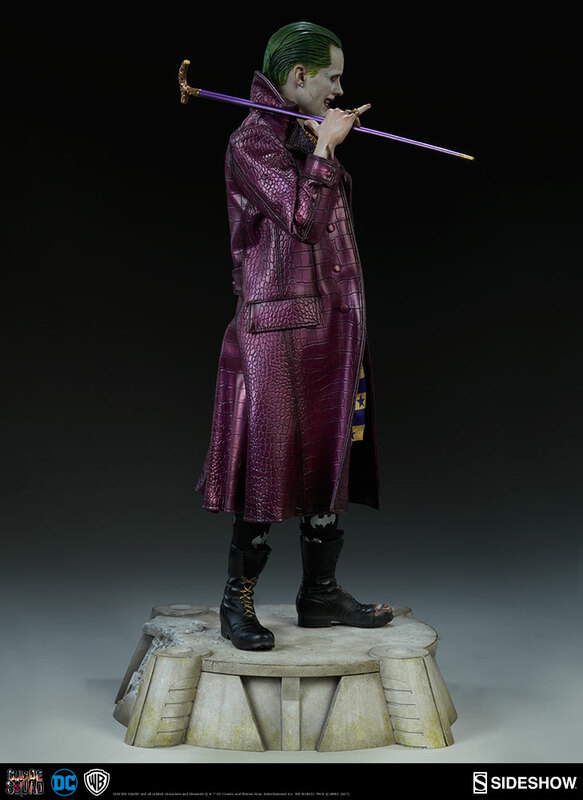 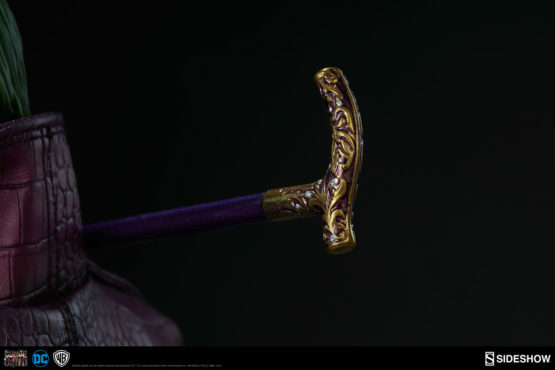 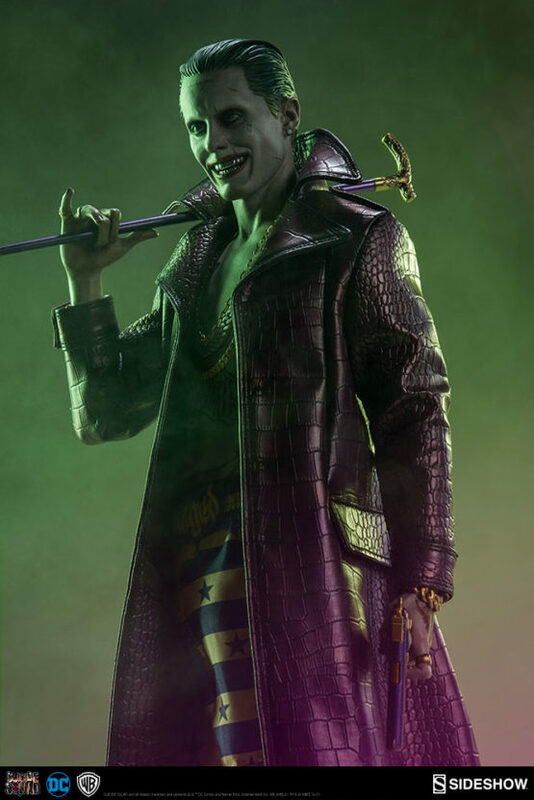 Holding a jeweled cane over his shoulder and a gun at his side, the Clown Prince of Crime has stepped straight from his on-screen appearance to take center stage. 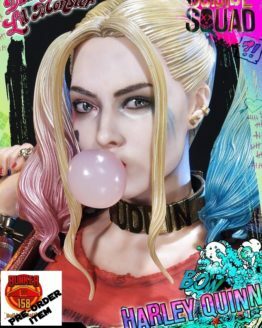 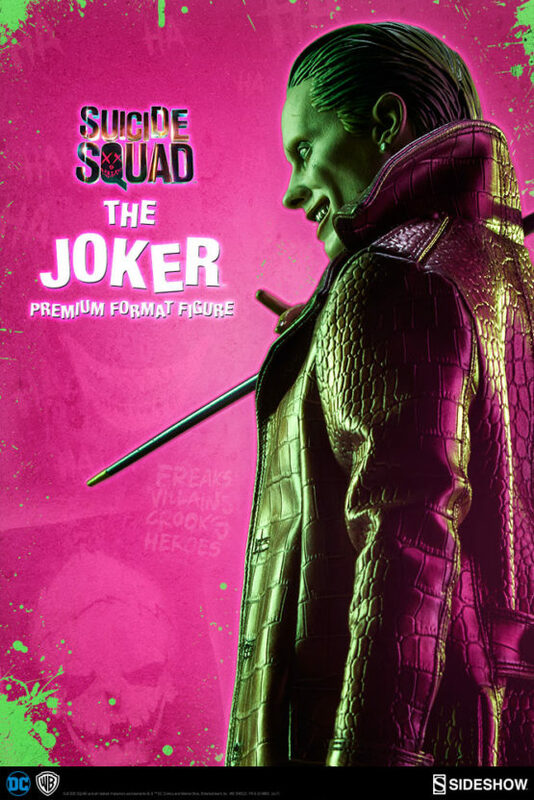 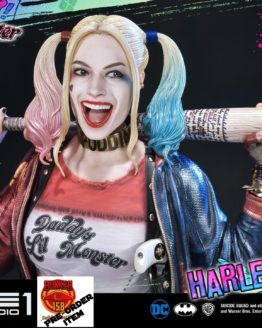 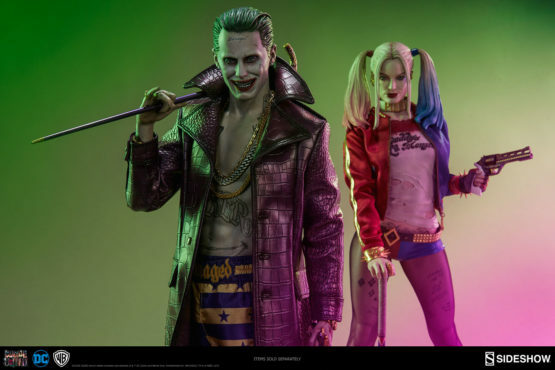 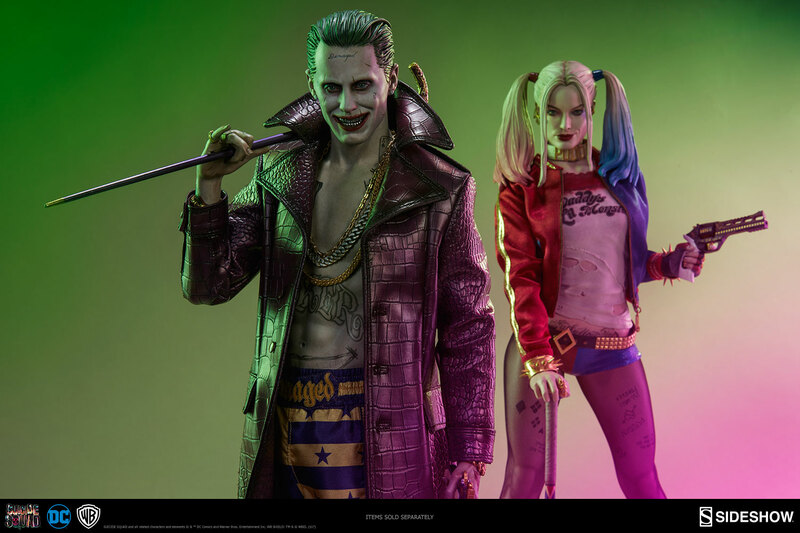 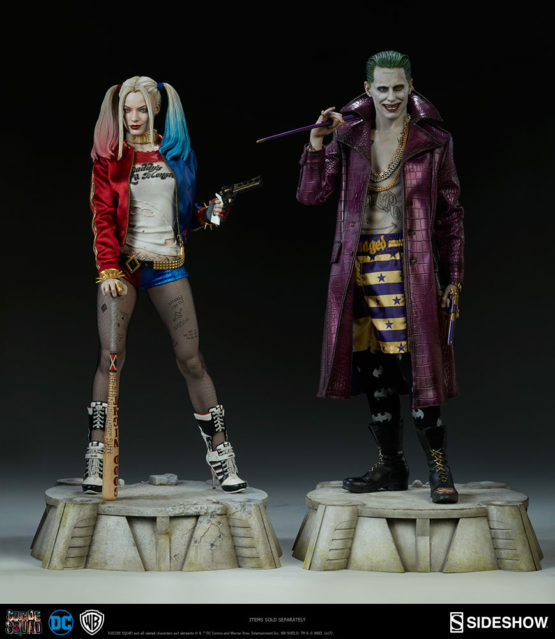 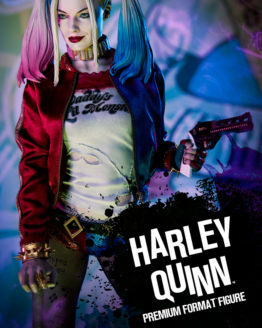 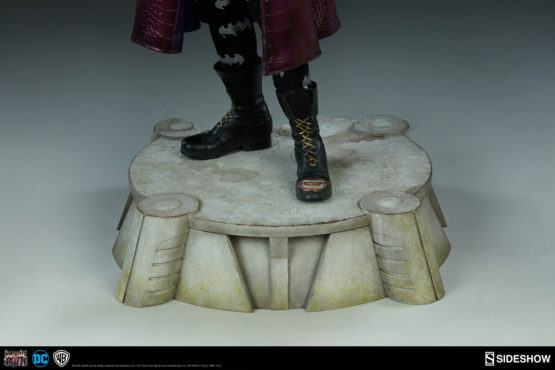 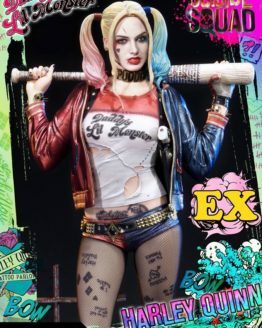 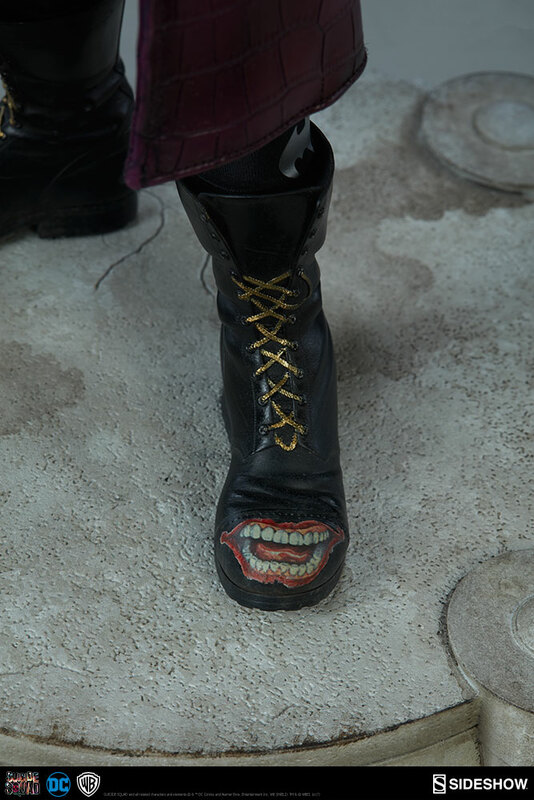 Pair The Joker with the Harley Quinn Premium Formatfrom Suicide Squad and reunite the ultimate partners in crime, complete with matching bases. 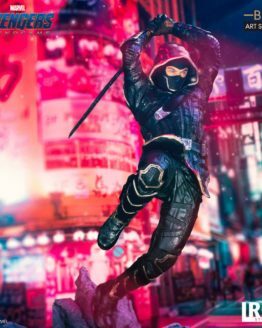 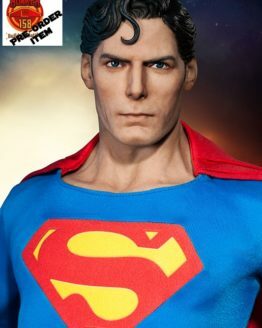 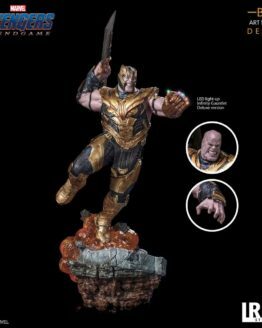 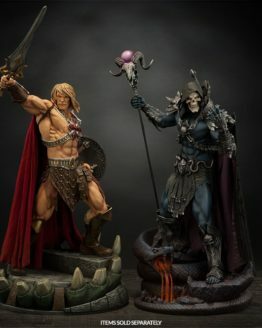 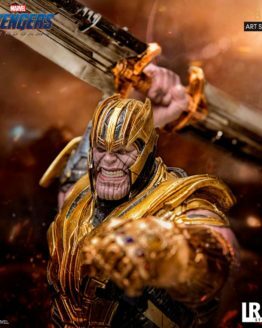 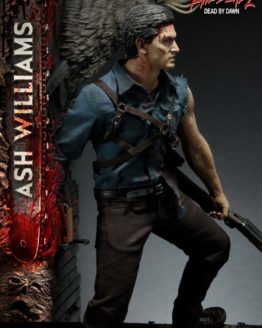 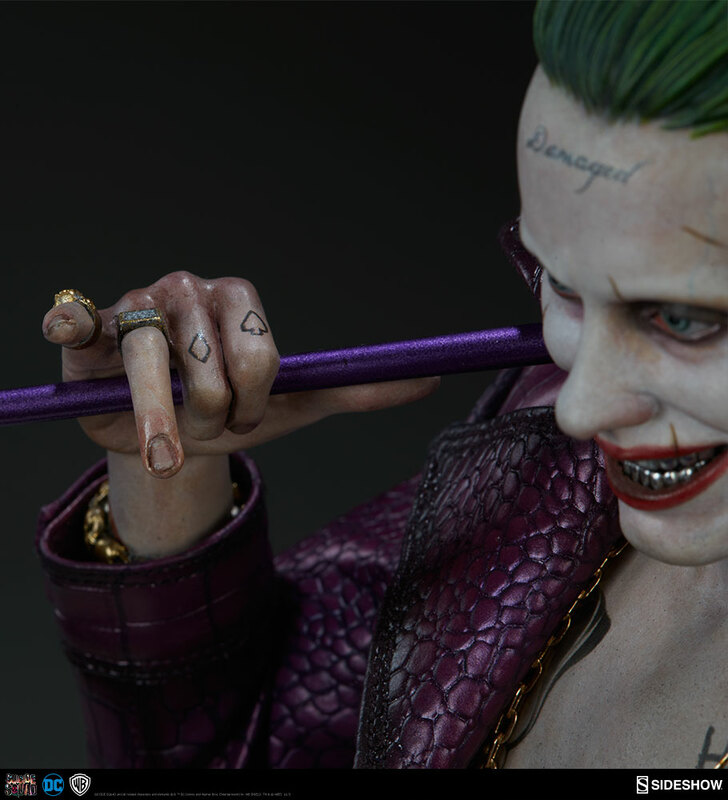 He’s ready to squad up with any DC display- do you think you can handle the insanity? 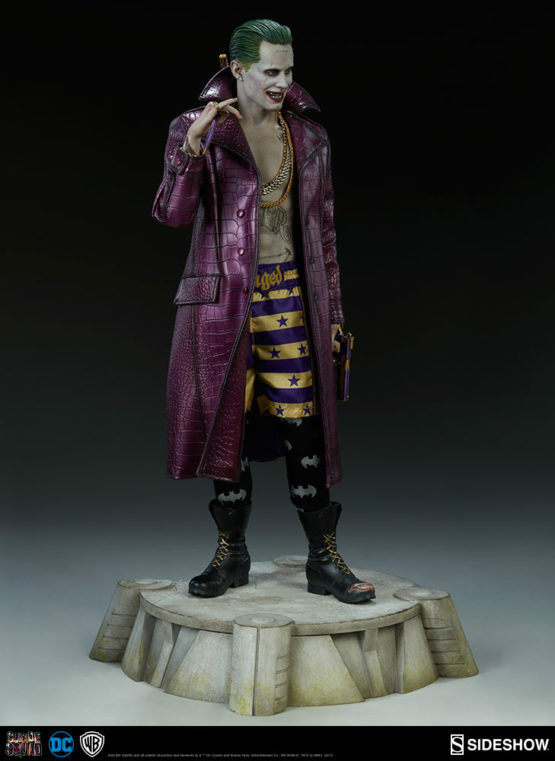 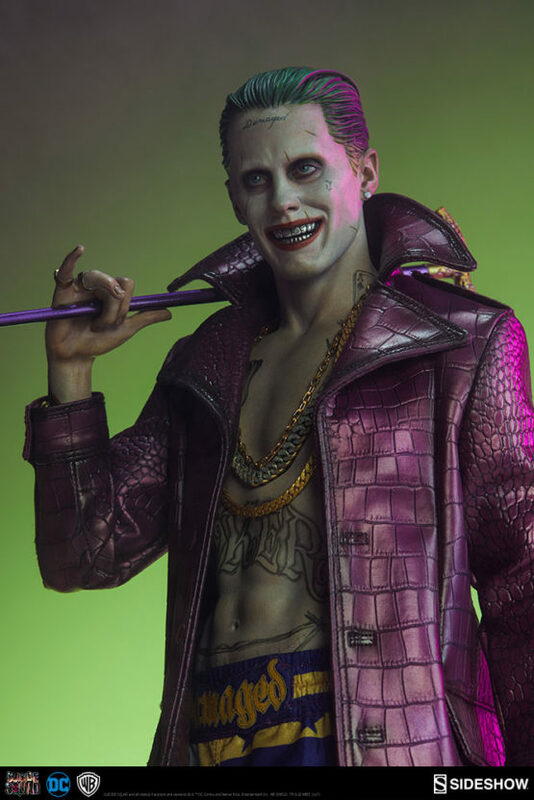 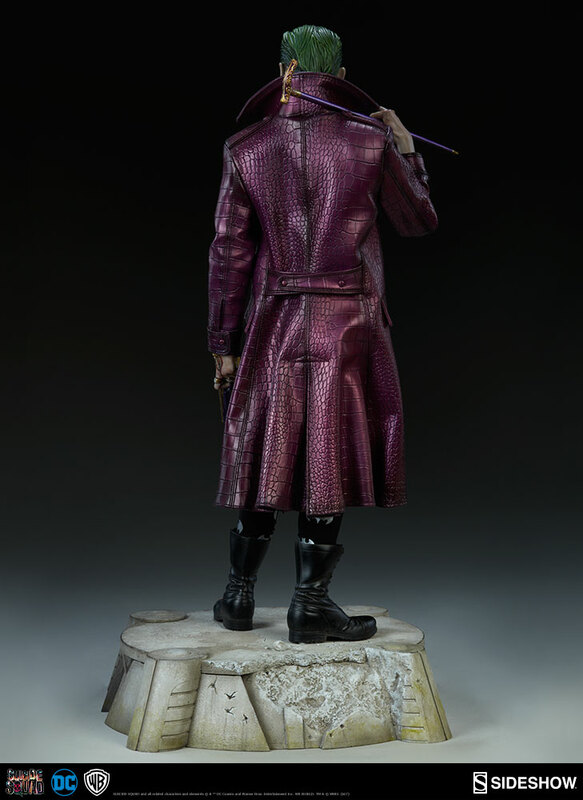 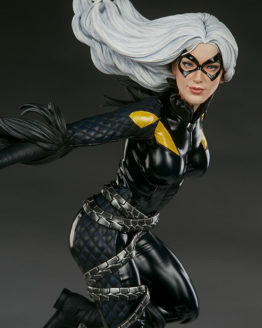 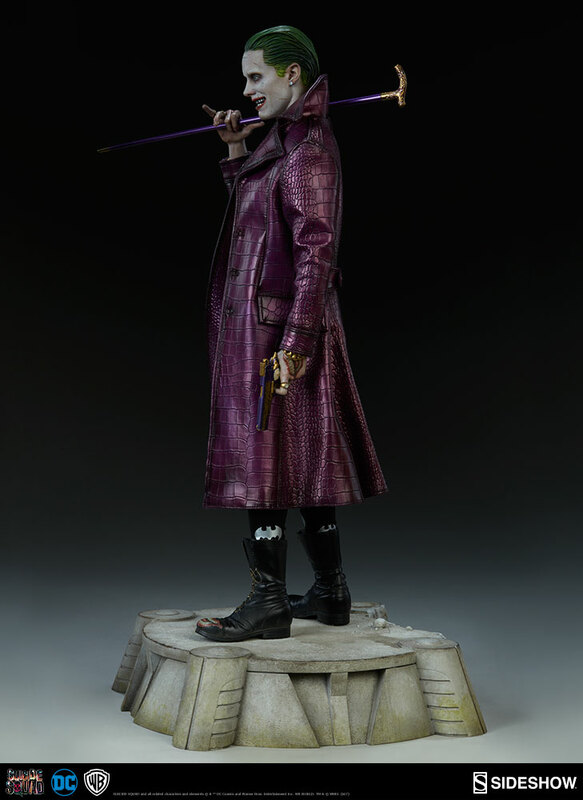 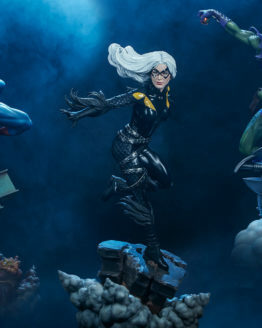 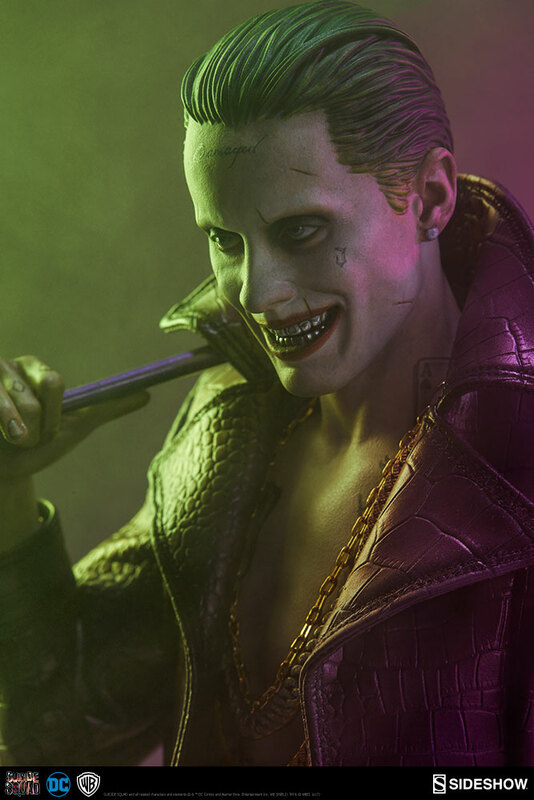 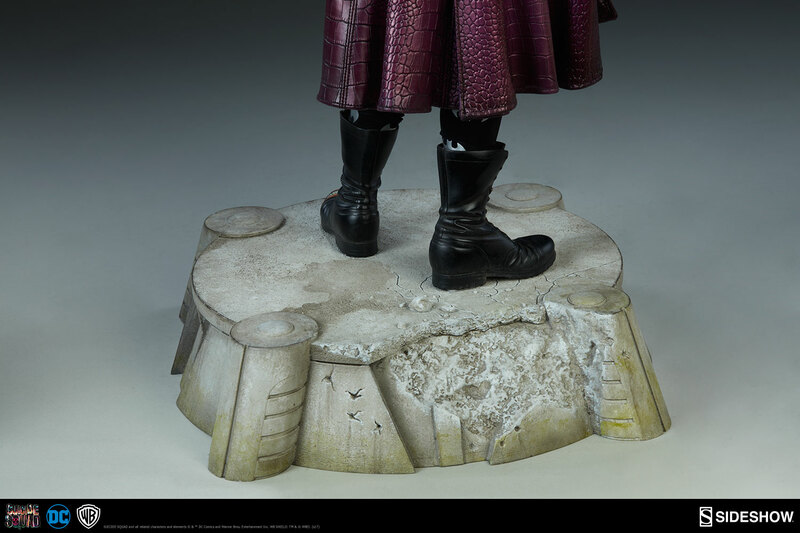 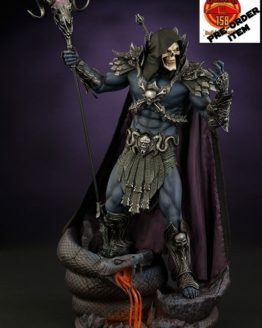 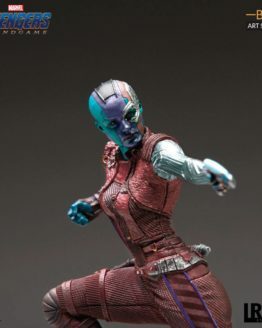 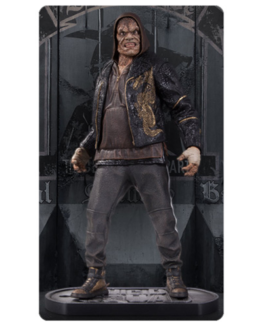 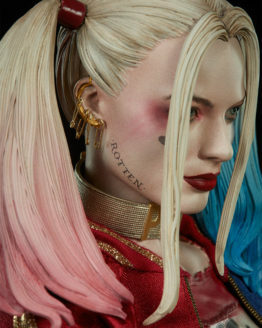 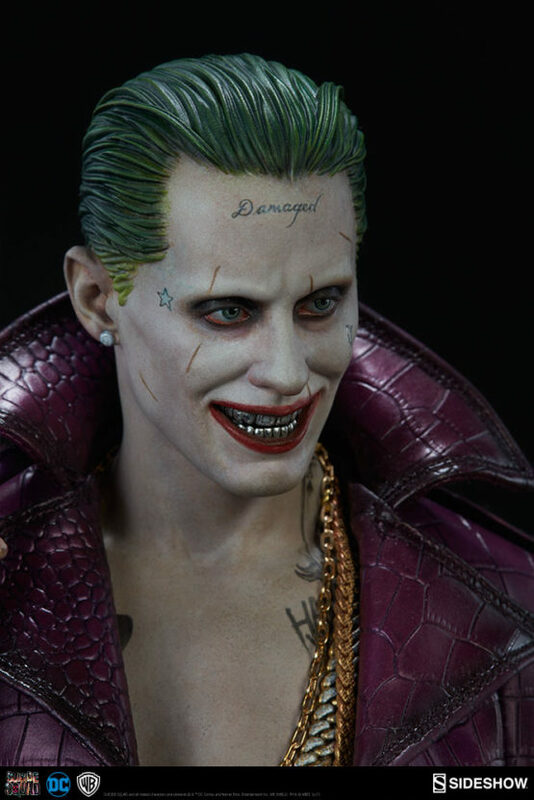 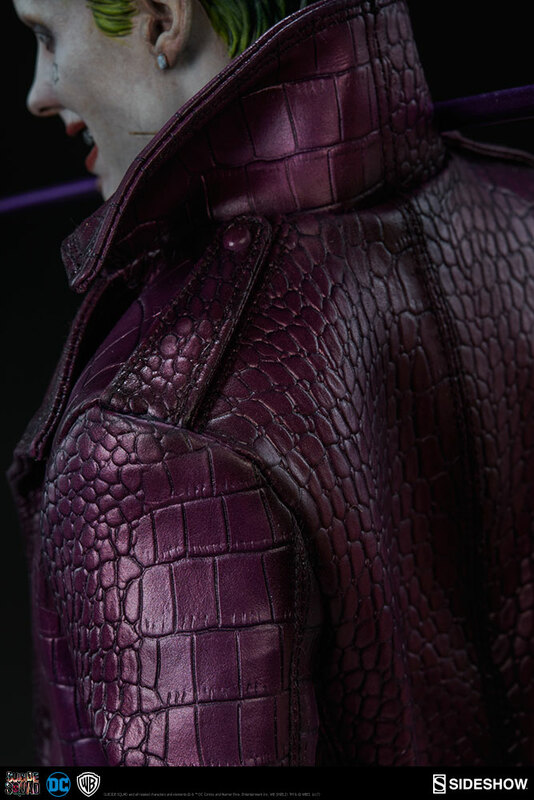 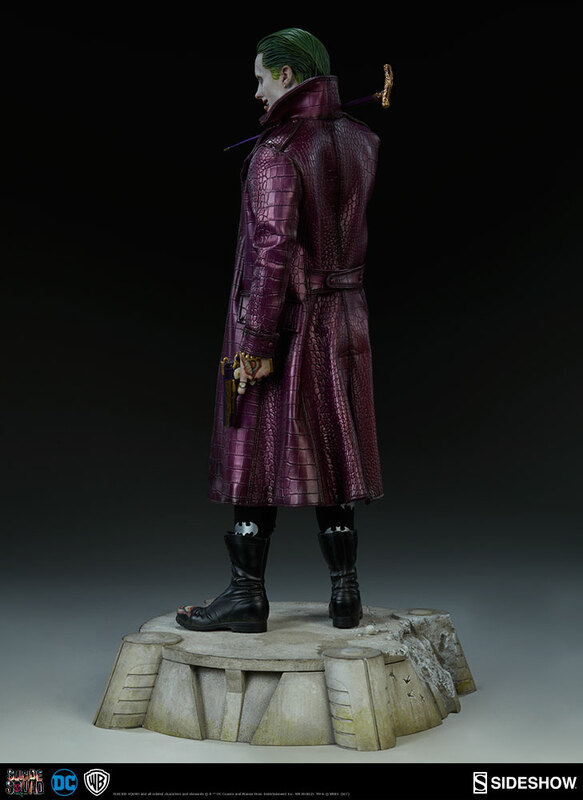 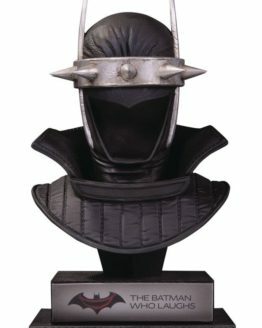 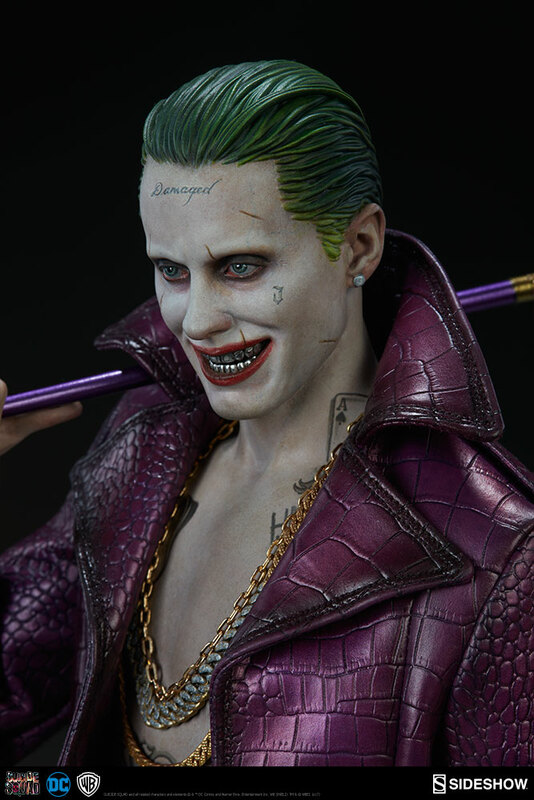 Add The Joker Premium Format Figure to your collection today!